Our highly skilled team of yoga instructors are trained in multiple fields related to mind-body based therapies. Our teachers lead safe and intelligent classes that aim to restore the mind and renew perspective. Each of our instructors is committed to deepening their studies, growing as teachers and guiding their students along the path of self-discovery. They are inspired by and instruct from their own practice — experimenting, innovating and sharing with you what they discover. 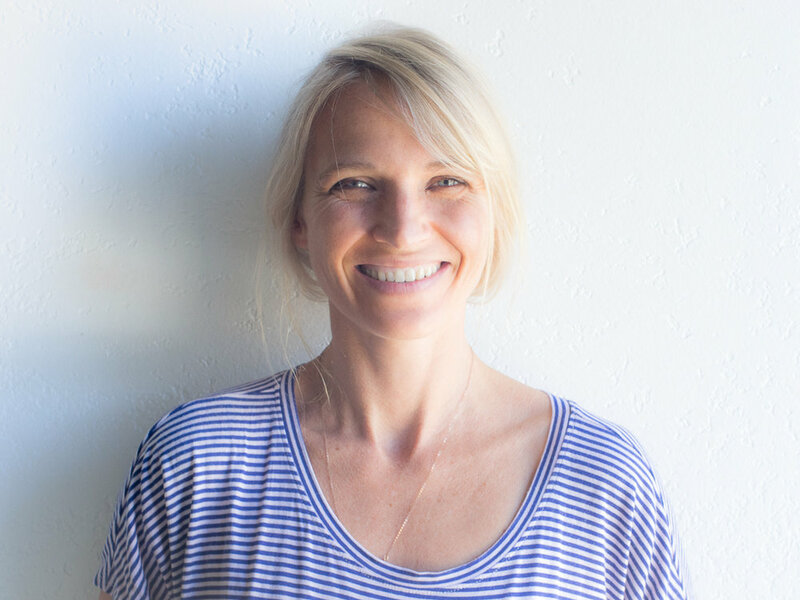 RYT – 500 – San Francisco Bay Area filmmaker Saraswati Clere is the founder of Yogakula Productions and owns Yogakula Wellness Center in Berkeley, which attracts thousands of students each year. She studied in the Iyengar and Anusara Systems and has been teaching yoga for 25 years. 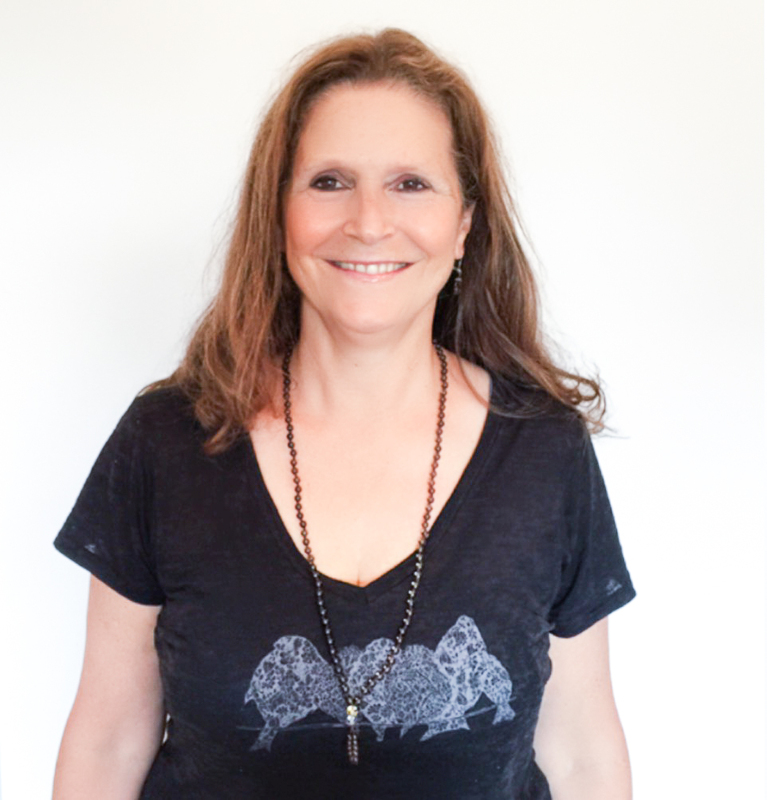 She currently offers Yoga Teacher Training Programs and leads workshops and retreats internationally. Saraswati has produced a line of educational CDs and DVDs in collaboration with some of the world’s most prominent yoga teachers and scholars. In 2011 Saraswati produced Yogawoman, an award-winning documentary narrated by Annette Bening, that features 50 of the world’s leading experts – doctors, researchers, renowned yoga instructors – all empowered, compassionate, inspiring- all women. Since its release yoga woman has screened in 12 countries and has won five film awards.